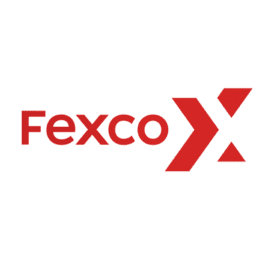 Fexco Payments & FX are currently recruiting for a Payments Architect to join their team on a permanent basis located in Killorglin, Co.Kerry. In this role you will drive the delivery of technology solutions in support of key programme initiatives by working closely with our Commercial, Product, and DevOps teams. You will work across products to prioritise, plan and execute plans for major releases. You will manage all risks associated with the delivery. The ideal candidate will have extensive experience in Infrastructure including – AD architecture, IT Service Delivery, Enterprise Cloud (preferably Google Cloud Platform), DevOps technologies, large scale infrastructure migrations / integration, strong technology PM experience, etc. This role requires a strong infrastructure / AD hands-on person. Someone that has extensive AD experience including AD structures, domains, DNS, DHCP scopes plus AD design, migrations, support.